"South Africa has 7'200Km of National Routes, and altogether a network of 65'000Km of roads. A summary of the named routes in South Africa is available on the Roads Travel Info Portal. This will provide you with excellent information on the routes and the distances to your destination. This web site provides regular updates on Road Conditions and Closures. This site also provides information on the expected travel patterns over December. The South African Weather Service provides a “Travellers Forecast” with daily updates on adverse weather conditions.  This website provides a valuable link from the section “Government sphere” to Municipal Information. These municipalities would be able to provide information on road conditions in those municipal areas. 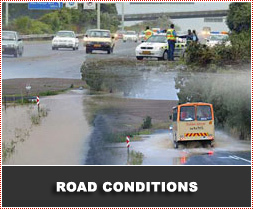 The public can assist by Reporting Hazardous Road Conditions from the Call Centre section of the Arrive Alive website. These Reports are submitted to the National Traffic Call Centre at the Road Traffic Management Corporation.